Graham Winter Builders Ltd is a small but friendly building company, based in Lincoln, offering a full building service from start to finish. 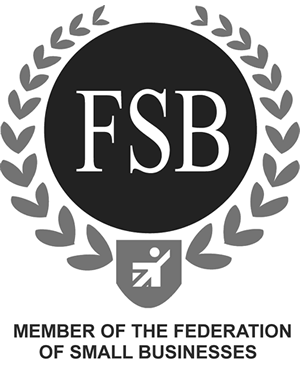 The business has been established for over 25 years and we are members of professional bodies including FMB, the UK Consumer Protection Agency and FSB. We offer free estimates, our work is fully guaranteed and always carried out to a very high standard. If you are interested in obtaining our services, please do not hesitate to contact us and we will be happy to provide you with a free no obligation estimate or quote for your project.